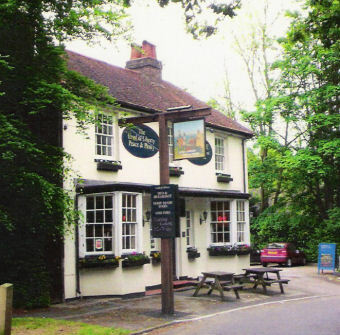 Lovely pub. I hadn't visited for about 10 years when the place was quite downmarket. Now it is a superb pub with superb choice of beers. Only downside was wait for a pasty! Will definitely return and recommend to anyone wishing to enjoy great beer. 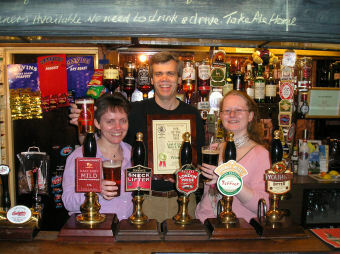 Ditto 'nuttybrowns' comments, especially about the pump clips. 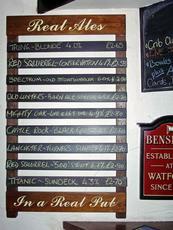 The information helped me decide to try Mighty Oaks Maldon Gold and Dark Star's NHA Pale - both superb. I wish the pub was in my town. 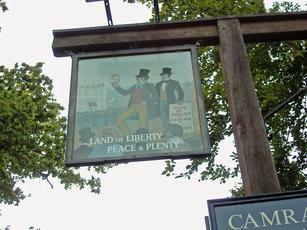 Real Pub, Real Ale, Real Welcome is their claim and you certainly get two out of three consistently. The welcome can be a bit hit and miss but it is never hostile. The neurotic alsatian died earlier this year which might be a relief to some people. 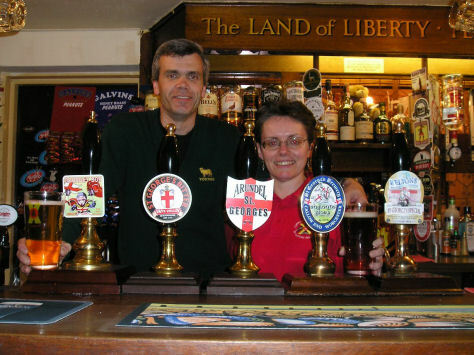 This is the area's Real Ale mecca and if it wasn't so difficult to get to by public transport I'd be in there far more. There's always 6 ales on. These are helpfully labelled up on the pump clip as The Dark one, The Hoppy One, The Mild etc so you can see at a glance what is on offer. I wish more pubs did this. Foodwise - its mostly bar snacks but these are very high quality and usually a cut above what you get elsewhere. They tend to source locally if they can. All in all if you are as uncompromising about your food and drink as the landlords you MUST make a trip here, especially if someone else is driving. 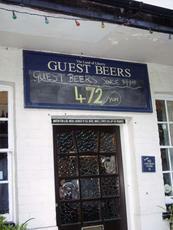 hi, nice pub, beer range and quality good, prices ok , clean and tidy.